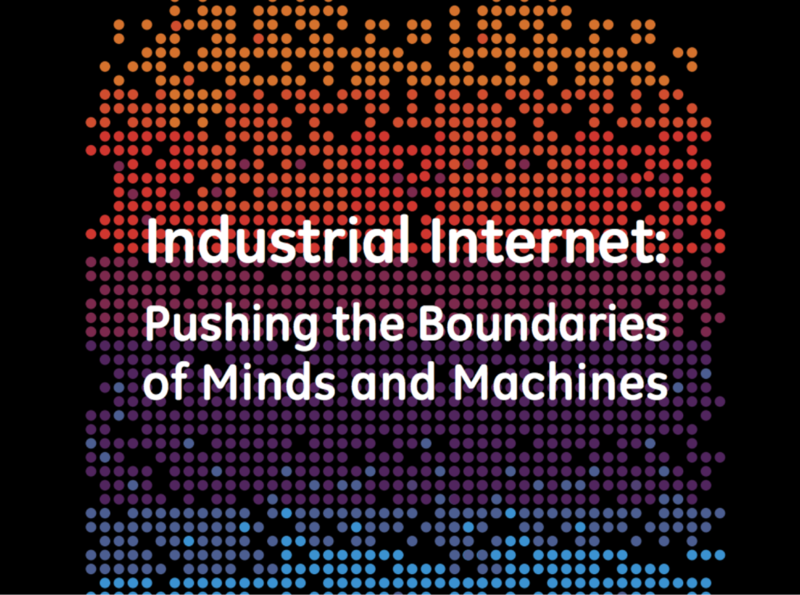 If you weren’t 100 percent they were all in on the Industrial Internet, you are now. The latest chapter in a saga of moves to restructure the GE leviathan was made public yesterday, with the company officially announcing the sale of its Embedded Systems business unit to venture capitalist firm Veritas Capital for an undisclosed amount. The Embedded Systems BU, which is currently resides under the Intelligent Platforms umbrella within GE’s Energy Management Division, is one of the leading providers of systems and components to the aerospace and defense industry and has roughly 700 global employees (for more on the deal’s impact on the defense community, read a Military Embedded Systems perspective here). The transaction is expected to close in Q4 2015, with the Embedded Systems unit remaining headquartered in Huntsville, AL and led by current GE IP General Manager Bernie Angstrom, but operating as an independent company and under a new name. In a quarterly statement to investors in April of this year, GE Chairman and CEO Jeff Immelt unveiled “a plan to create a simpler, more valuable industrial company” that focuses on “high-value industrials to generate more than 90 percent of our earnings by 2018.” While the most significant part of that plan was executed with the sale of GE Capital Real Estate, the Embedded Systems divestiture seems a continuation of that strategy. What remains in the GE IP portfolio centers almost entirely on complete system, software, and services offerings that will provide higher margins than many of the board-level solutions produced by the Embedded Systems unit. On the flip side, the liquidation of the Embedded Systems business may provide extra capital to support industrial acquisitions, which Immelt and other GE executives said would total $3-5 billion per year, according to Reuters. Any acquisition would likely be to support the automation and analytics infrastructure the company has built up around the ‘brilliant machines’ of the Industrial Internet. Looking ahead for the GE Embedded Systems business, Hugh Evans, Managing Partner of Veritas says the acquisition “is an exciting opportunity to partner with a leading provider of mission-critical technology solutions to both government and commercial markets,” implying that the new company’s emphasis will remain on modular platform solutions for aerospace, defense, and rugged industrial markets. For more information on GE Intelligent Platforms’ Embedded Systems division, visit the website or read a recent interview with the company’s Rubin Dhillon. For more on Veritas Capital, click here. 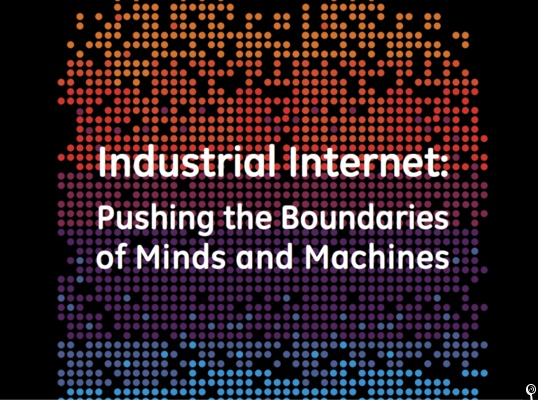 To learn more about the Industrial Internet, visit the Industrial Internet Consortium website or read Stephen Mellor’s blog.